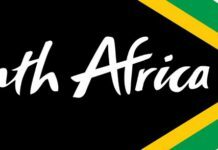 It now takes an average of 68 days, or just over two months, for South Africa’s Department of Home Affairs to process an identity document application, with improvements being attributed to the use of technology and reduced postage time. 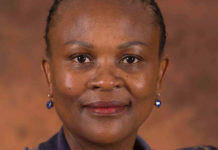 Briefing the media in Pretoria on Tuesday following last weeks’ Cabinet meeting, Public Service and Administration Minister Geraldine Fraser-Moleketi described the government’s improvements in civil service as “palpable”. The turnaround time is seen as a huge improvement from the initial baseline of 163 days, to an average of 103 days by February this year and the present average of 68 days. 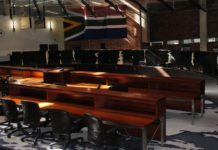 To assist with improving the overall turnaround times for the issuing of identity documents, ID track and trace technology had been implemented at 260 Home Affairs offices. The system allows one to check the status of an application throughout the ID issuance process, with both SMS and internet query functionality being made available to assist clients with inquiries. 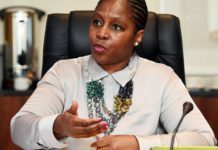 Fraser-Moleketi said ID distribution had also been consolidated, with a single service provider now collecting documentation from Home Affairs offices and delivering documentation from the central ID processing centre back to local offices. This had reduced the average “postage” time to three days. 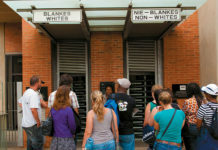 She said the department was also engaging with the South African Post Office to improve distribution to citizens. 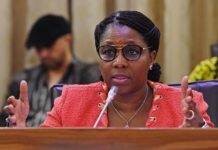 Turning to the department’s initiative to replace the existing IDs with ID smart cards, she said a tender for the process was issued in June. The project was on track with the target date for the issuing of pilot cards being December 2008. The rollout of the cards, which is hoped would eliminate the high incidence of ID fraud in the country, Fraser-Moleketi said, would take on a phased approach.